This is what my Chinese colleague is using. She said can get in Malaysia. 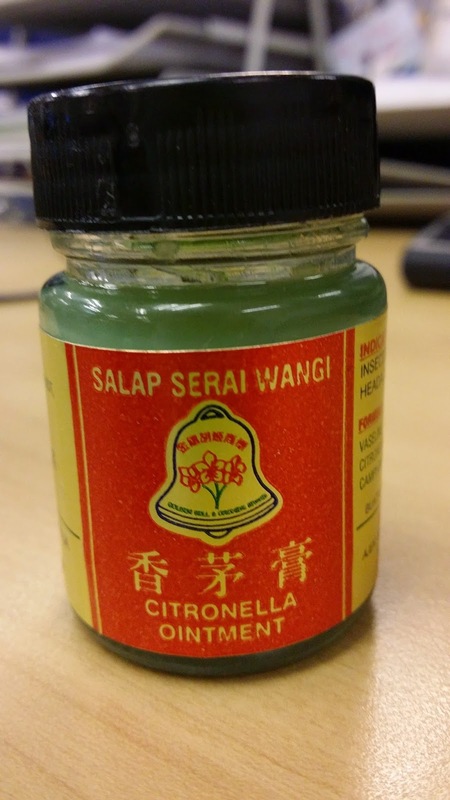 This may be what another Malay colleague was using a few a few years ago in another department. Cymbopogon, commonly known as lemongrass (UK: /ˈlɛmənˌɡrɑːs/; US: /ˈlɛmənˌɡræs/) is a genus of about 45 species of grasses, (of which the type species is Cymbopogon citratus, a natural and soft teaanxiolytic native to warm temperate and tropical regions of the Old World and Oceania. It is a tall perennial grass. 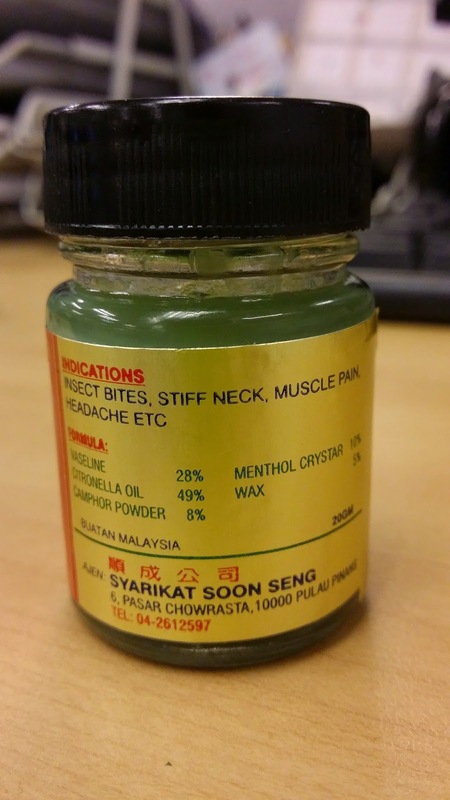 Common names include lemon grass, lemongrass, barbed wire grass, silky heads, citronella grass, cha de Dartigalongue, fever grass, tanglad, hierba Luisa, or gavati chaha, amongst many others. East Indian lemon grass (Cymbopogon flexuosus), also called Cochin grass or Malabar grass (Malayalam: (inchippullu), is native to Cambodia, Vietnam, India, Sri Lanka, Burma, and Thailand, while West Indian lemon grass (Cymbopogon citratus) is native to maritime Southeast Asia. It is known as serai in Malaysia and Brunei, serai or sereh in Indonesia, and tanglad in the Philippines. While both can be used interchangeably, C. citratus is more suitable for cooking. In India, C. citratus is used both as a medical herb and in perfumes. C. citratus is consumed as a tea for anxiety in Brazilian folk medicine, but a study in humans found no effect. The tea caused a recurrence of contact dermatitis in one case.